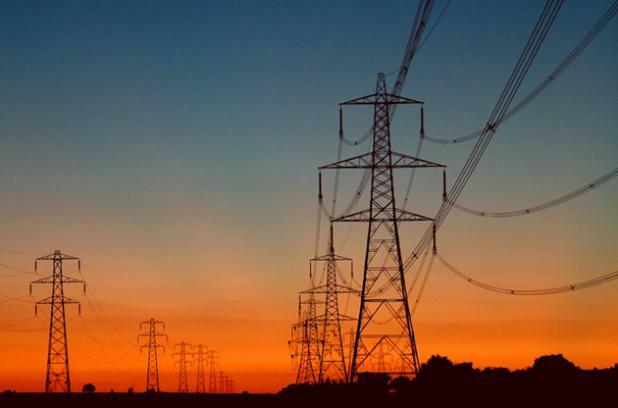 LAHORE: Pakistan Muslim League-Nawaz (PML-N) parliamentarians and leaders on Sunday said the government has ended load-shedding in the country and provision of the uninterrupted power supply is accelerating industrial development. Talking to APP, PML-N Member National Assembly (MNA) Muhammad Nasir Iqbal Bosal said that industrial wheel has once again started moving, which would help stabilise the national economy and generate job opportunities for the youth. He said that those telling lies to the nation, day and night increased problems for people by creating hurdles in development projects. 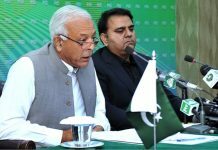 Federal Minister for Human Rights Mumtaz Ahmed Tarar said that development and prosperity was the basic agenda of the PML-N government, adding that development projects are being completed at a fast pace. 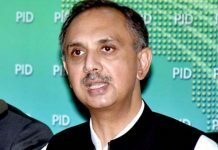 MPA Qazi Adnan Farid said that projects in south Punjab had been completed with billions of rupees and the credit goes to the PML-N government, which allocated more budget for the region. Senator Saud Majeed said that Metro and Speedo buses are providing quality travel facilities to hundreds of thousands of passengers every day in major cities of the province. He said that the government is setting up new industrial zones so that the country can be made an Asian tiger. Due to Rs100 billion Kissan Package, farmers are becoming prosperous and agricultural productivity has also increased, he added. He said that due to roads construction, agro-economy and its related industry is flourishing. MPA Rana Mehmood-ul-Hasan said that those who talk about the backwardness of southern Punjab, have never paid any attention to it. 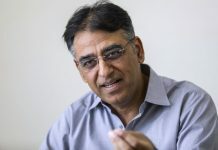 He said that the PML-N government has won hearts of people by providing resources worth billions of rupees for development and prosperity of southern Punjab.